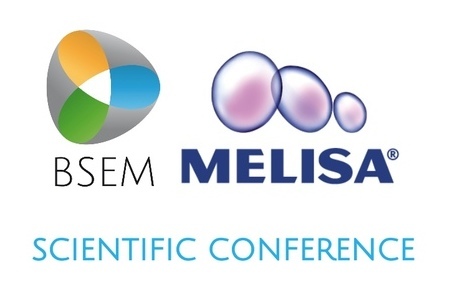 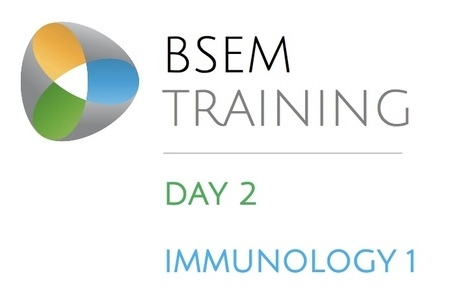 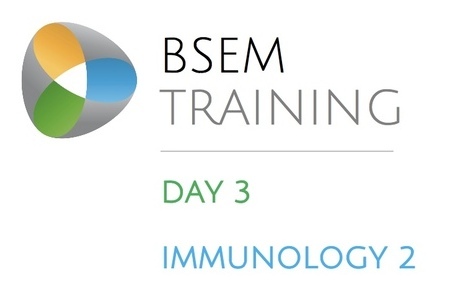 BSEM organises regular workshops, training sessions, seminars and scientific conferences throughout the year. 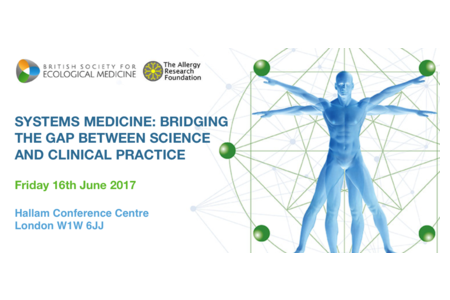 A joint conference with the Allergy Foundation. 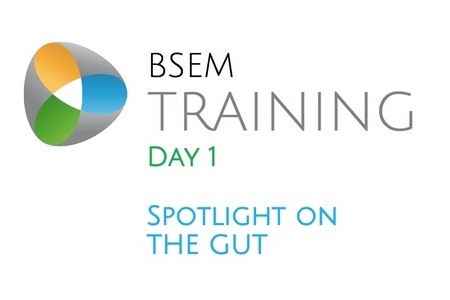 Presentations on the impact of nutrition, environmental exposures, and microbiota on health ..